Shane Geraghty, was it the right choice? Who exactly are the IRB? 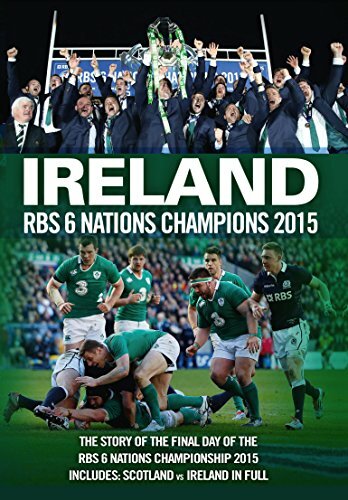 What do the fixtures mean for Ireland? Ireland Rugby will not see the light of day!